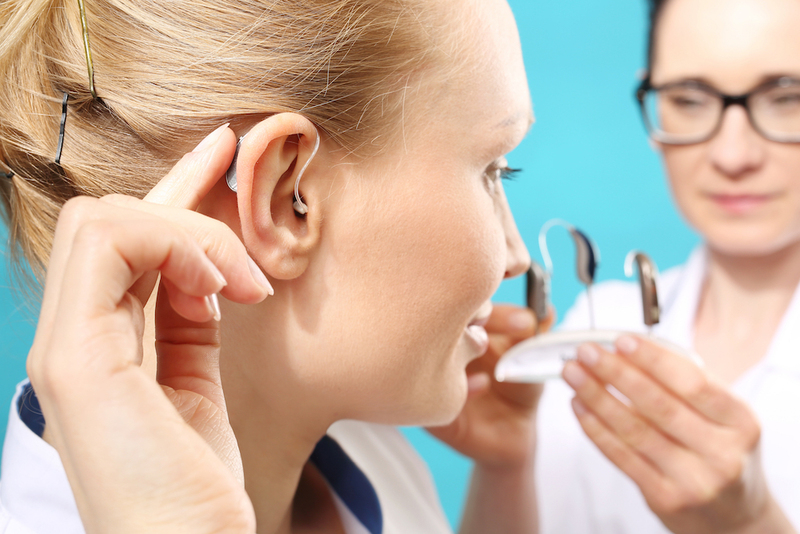 Why Should You Visit an Audiologist for a Hearing Aid? Whether its function is to treat hearing loss, tinnitus or another related issue, your hearing aids will become a hugely important asset in your life. While it may be tempting to order them online or pick one up from a store, visiting an audiologist is the only solution that should even be considered. Getting your hearing aid from the audiologist will offer many advantages compared to the alternative options. Here are just four of the compelling reasons why you should visit the audiologist for this purpose. Visiting the audiologist throughout the entire process gives you the best opportunity to find the right hearing aids for your hearing profile, lifestyle and general requirements. Once the device arrives, though, the audiologist will provide a thorough test to ensure that the device work as desired. This process includes holding a conversation with you to ensure that the amplification works and that you aren’t receiving feedback. If a problem is found, it can be rectified right away. Or if everything is fine, you can leave the audiology center with complete peace of mind. While the performance of the hearing aid device is paramount, you must not ignore the need to find a device that fits comfortably too. After all, it’s likely that you’ll be wearing the device on a daily basis for several hours at a time. Frankly, you do not want to be distracted due to a poor fit. The audiologist won’t only find the right type of device, but they can also ensure that any malleable molds are designed with your ear in mind. The fitting process is the perfect chance to check that all parts are as desired. If this isn’t quite right on day one of wearing the device, problems will soon surface. Today’s hearing aids can be equipped with multiple features to make your life easier, from connective Bluetooth technology to directional microphones and feedback reduction. Unfortunately, if you buy the device online, you may never get to enjoy those benefits. Conversely, a professional hearing aid fitting with the audiologist allows you to discover the full range of device capabilities. In turn, this should allow you to enjoy a far better quality of life thanks to the new device. It’s one thing to receive the most suitable device on the market. However, knowing that you are ready to enjoy a lifetime of relief is the ultimate aim. Only you can take responsibility for the care of your devices. Still, the audiologist is the best person to teach you how to do it. From changing the battery and basic troubleshooting to knowing when professional support is required, the audiologist will teach you everything there is to know about proper hearing aid care. This info can make all the difference to your ongoing daily enjoyment. As such, the audiologist is your best solution.